I know a lot of readers prefer to read stories that don't make them blush or feel like they have to skip pages, or that they can feel comfortable recommending to their parents and even giving to their children. To that end, this week, we're doing something a bit different: ALL of the deals below are books that are "clean," meaning something that would be rated about PG. 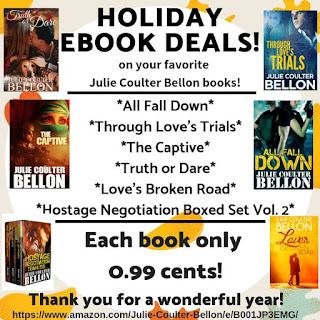 SIX Full-length Novels by Julie Coulter Bellon for 99 cents each! 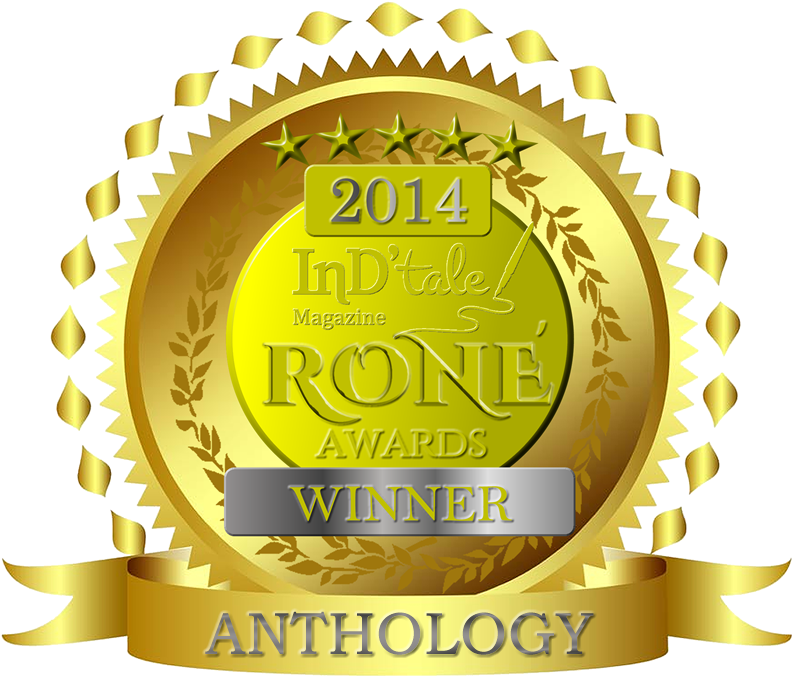 Truth or Dare ~ A Christmas romance! The season isn’t what it seems. While some are nestled cozy in their traditions, others are lost in darkness. An unkindness of ravens lurks like a warning above them while they try to escape their inner demons and fight the dragons they’ve been trying to avoid. There’s no enjoying fatal amounts of pie because their minds are slipping, slipping into a twisted delusion. They are the murderers, the disturbed, the unfortunate, and the misunderstood. These outliers are imprisoned by their circumstances until they slowly fade into the icy landscape, smothered by the forged façade of a perfect Christmas. 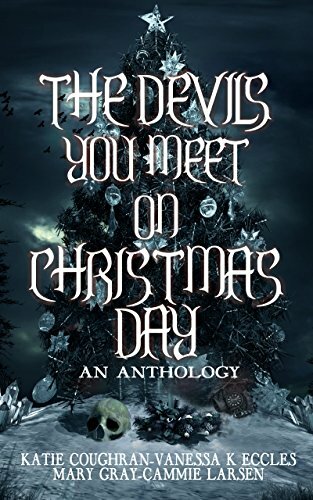 In this unsettling collection of stories, authors Katie Coughran, Vanessa K. Eccles, Mary Gray, and Cammie Larsen explore the darkened corners of paranormal, horror, and fantasy to create a Gothic and somewhat macabre Christmas read. FREE for Amazon Prime members HERE. Otherwise, only 99 cents. Faith Allen went to live with her aunt and uncle in the Kentucky mountains after her parents died. They hadn’t been cruel, but they hadn’t been loving and kind either; and they expected her to work hard. When their son strikes it rich in the California gold rush, they pack up to head to California via the Oregon Trail. 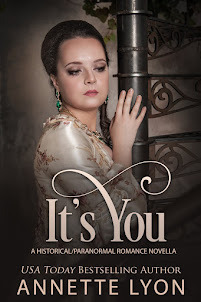 Astonished at the attention Lucille Staten, the most sought-after woman around and beautiful beyond description, is giving him at the ball, Jacob Parker agrees to retrieve her wrap from her bedroom, although he knew he shouldn’t go there. When she follows and they’re caught, he’s forced to marry her. However, he still has hopes for a happy future together as he and her father make plans for the young couple to head west on the Oregon Trail. The trail holds many more dangers than either Faith or Jacob imagined, and tragic circumstances throw them together. Can Jacob accept his second chance for love and a family and can Faith move past her marriage of convenience that crushed childhood fantasies? Even more pressing, will they survive the mounting hardships to have a future? Is it the perfect or the worst time for the kingdom to...change? The nation of Diachona rejoices as the king's daughter and heir, Constance, turns twenty. Yet, not everyone approves of Constance’s desire to sit on the National Council: a Council run solely by men. 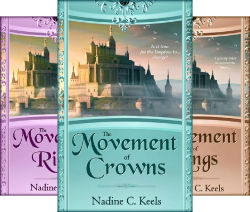 This book is inspirational historical fantasy: fictional history in a completely fictional world. Brothers Antony and Sonny Luciano grew up knowing exactly what their lives would hold. Antony, driven by power and money, is prepared to take over the streets his father runs. 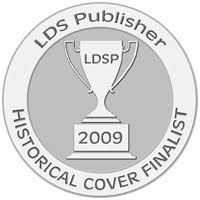 Sonny reluctantly surrenders to a similar fate until their mother’s fresh talk about her faith births in him a hope of a better future. One bullet changed their destinies forever. After years of working the streets his father once ran, Antony reunites with his brother to find Sonny has not only obtained the power and money Antony craves, but also the woman he loves. The brothers must put aside their animosity toward each other so they can work together to protect those they love. Mystery. Romance. Danger. . . . Murder. Not the typical family vacation. When Julia Lamontaigne arrives in Franklin, New Hampshire, she's looking for an escape from the tragedies that have taken over her life. 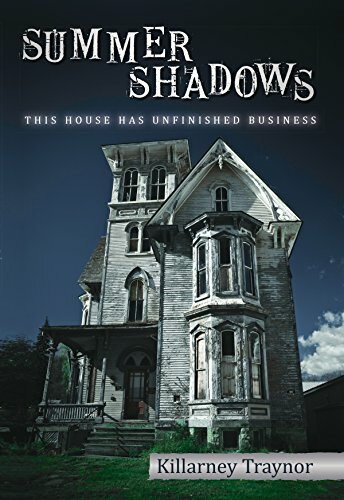 Haunted by the legacy of her beloved sister, and entrusted with her sister's three orphaned children, Julia hopes for a summer of peaceful healing... And hopefully, bonding. At first, the small New Hampshire town seems to be the perfect location. They quickly settle in and make friends with their eccentric neighbors, then begin work on their summer house – while Julia is drawn into a relationship with Robert Wilde, the handsome cop next door. But Franklin is haunted, too - by the decades-old murder of a beautiful young artist, killed in the house at the end of Julia's street. Even though everyone says that the case is solved, Julia can't escape the feeling that there's more to the story than she’s being told. Someone doesn’t want the murder case re-opened. And they’re willing to kill again to stop it. The house at the end of the street hasn’t begun to give up its secrets. 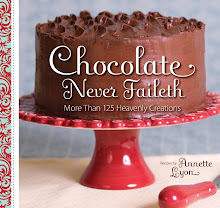 On sale for just 99 cents. AD 2135, Saved America: Eden, a girl ripped from her post-revolutionary American life, can see no good outcome for her predicament. Gideon, a second-in-line prince who’s fallen from grace, may be her only option. How will these two lost souls find each other? With a single knock on the door, Eden’s sheltered world is turned upside down. 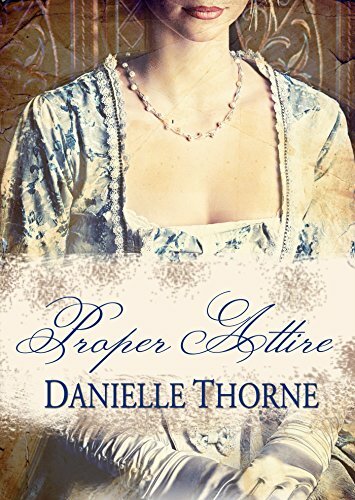 She’s kidnapped and taken to a dubious school in a secret location where she must learn to be a proper wife. But is it a school or a prison? 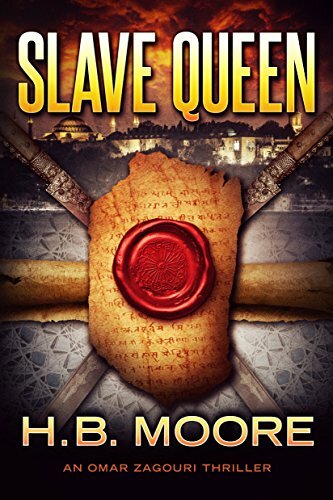 She can’t leave for years—not until the man who’s purchased her as his bride comes to claim her—and she finds herself in a fight for an unknown prize, competing against an unseen foe. 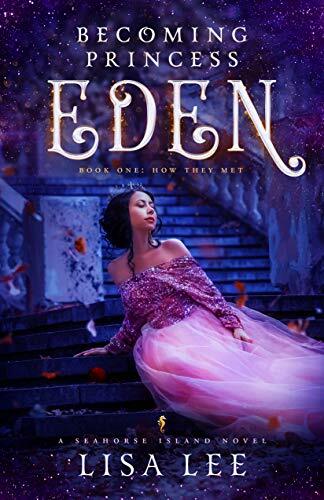 Prince Gideon, whose parents have secretly arranged their match, lives on the other side of the world and isn’t even aware of Eden’s existence. The prince is occupied with the beautiful Angel, who’s a lot less angelic than he thinks. When Gideon’s relationship with Angel gets him thrown out of the palace, he is ashamed and without hope. Eden may be the only way to fix his mistakes. Can Eden survive the enemies at her new school? 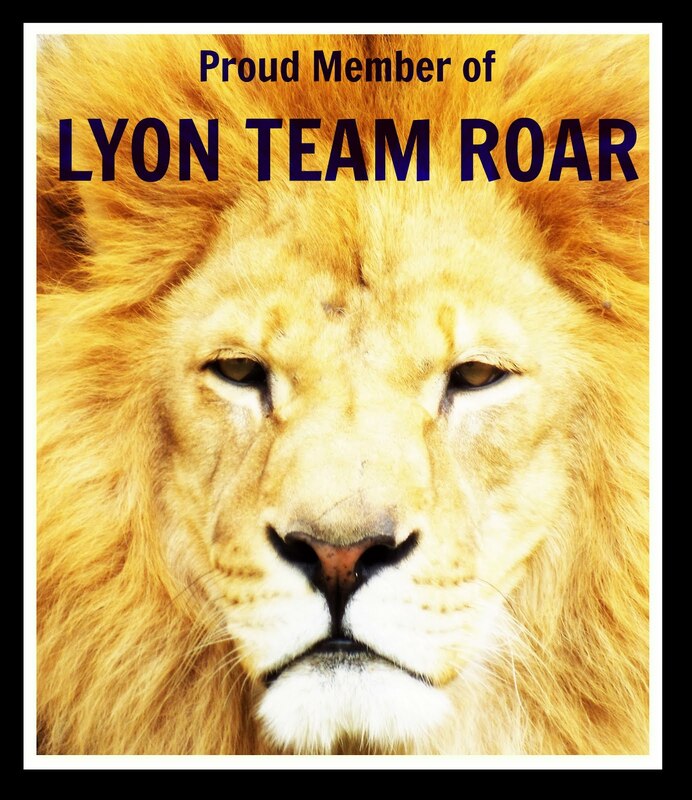 Can Gideon redeem himself? Will Gideon ever meet the one chosen for him? "It’s crazy to fall in love so fast." Vee was too sensible to believe in love at first sight. Attractive guys and great personalities were not mutually exclusive...until she met Yangbin. Maybe it was his dimples, or his broad shoulders, or maybe it was simply that he was adorable. Whatever it was, Yangbin stood out to Vee like no one ever had. She tried to brush him off. Forget about their one meeting and pretend she wouldn't care if she never saw him again, but when he showed up working at the hotel where Vee was spending Christmas vacation, she couldn't help but think fate had played a part. She still didn't want to believe in love, but life had other plans. Krista Warner has not been to her hometown of Trust, Arizona for over five years. But after her friend and rescuer passes away, she has no choice but to call her mother. She has no idea how the family will react when they see her and her six-month-old baby, Charlie. And then there’s Link, the boy she loved as a teenager who once broke her heart. After what she’s been through, seeing him is the last thing on her mind. Her only hope is to mend the bridges she’d burned with her parents. But love has other ideas. And it kept on going wrong, all through the first three books of the Jane Barnaby Adventures. 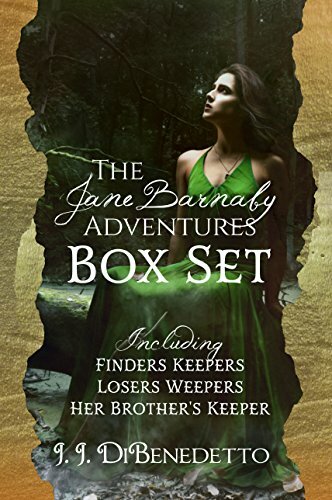 Follow Jane in this three-novel box set as she outwits international art thieves, solves a fifty-year-old mystery and chases across Europe in pursuit of a Russian spy..
Set includes FINDERS KEEPERS, LOSERS WEEPERS and HER BROTHER'S KEEPER. Pressured to marry for money, Julia Scott flees England and a cruel stepmother to determine if the West Indies is the paradise of her dreams. Attacked by pirates and desired by island natives, the only person she can trust is John Smith -- if that's her rescuer's true name. Reaching her uncle's station in English Harbor, Julia must find a way to face her feelings and deal with her traitorous family, a dashing new suitor, and the guardian angel, John Smith, who has no qualms sporting counterfeit names and less than what is proper attire. Eighteen-year-old Izzy's limited world begins to feel cramped after she completes her self-appointed book dare. After reading two-hundred and fifty books, a thought that had been once tucked away as tightly as the books on her library shelves becomes too irresistible to ignore..."Who am I?" Memory loss prohibits Izzy from remembering her life before age seven when she was injured in a fire. Jonathan Gudwyne and his head housekeeper rescued her and took Izzy in as their own, but who did she belong to before they took her in? 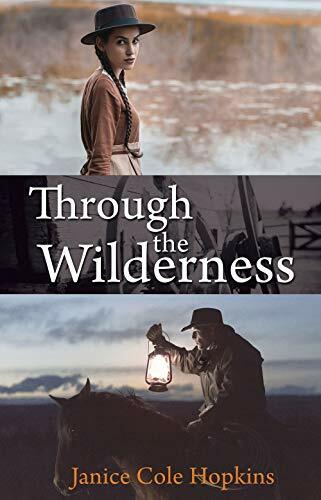 Crippling panic keeps Izzy from wandering beyond the stables but Tubs, the Gudwyne's young stable boy, encourages Izzy to go beyond the property's rock wall to a world that promises possible answers, but also great danger. 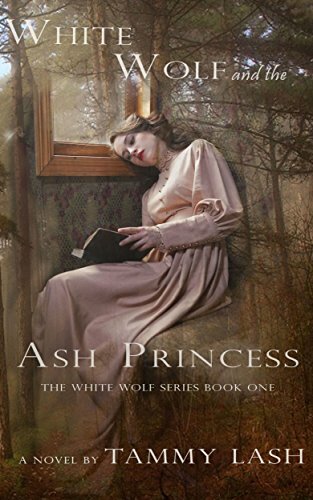 A scorched castle in the woods and a mysterious cellar filled with secrets sets Izzy on a path to the New World, where she will not only have to face her own terror but face the people responsible for her scars. It is here, in the untamed wilds of the seventeenth century that she finds love and a home in the most unexpected of places. 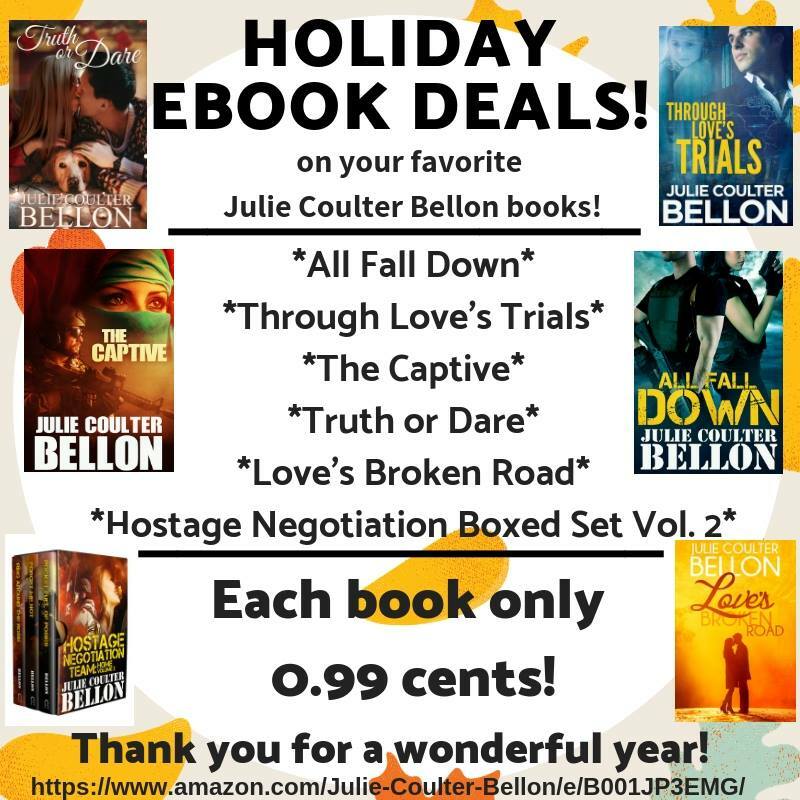 On sale HERE for 99 cents! When Noel Dupree’s mother passes away from a sudden illness, she inherits the family home and their much-loved florist business. While still in mourning, her unscrupulous father resurfaces after many years’ absence and finds a way to undermine her mother’s will. Without regard for Noel’s welfare, he claims everything is rightly his, and the family lawyer can’t produce documents to prove otherwise. By invitation from her best friend, Noel makes a hard choice to leave her childhood hometown in upstate New York and journey to the friend’s house in Pensacola, Florida. Together they will try to devise a plan for Noel’s future. Fate steps in when a blinding rainstorm causes her to miss a turn, leading her to an unlikely place, and an uncertain destiny. Brought low by circumstances and struggling to make ends meet, she takes shelter in the least desirable location and accepts a graveyard-shift job. The last thing Noel is looking for is romance, but a chance meeting with a handsome, young lawyer named Liam Grant makes her reconsider. 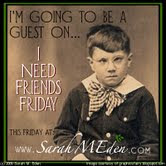 Could she accept his dinner invitations and make it through the Christmas holiday without revealing her destitute condition? 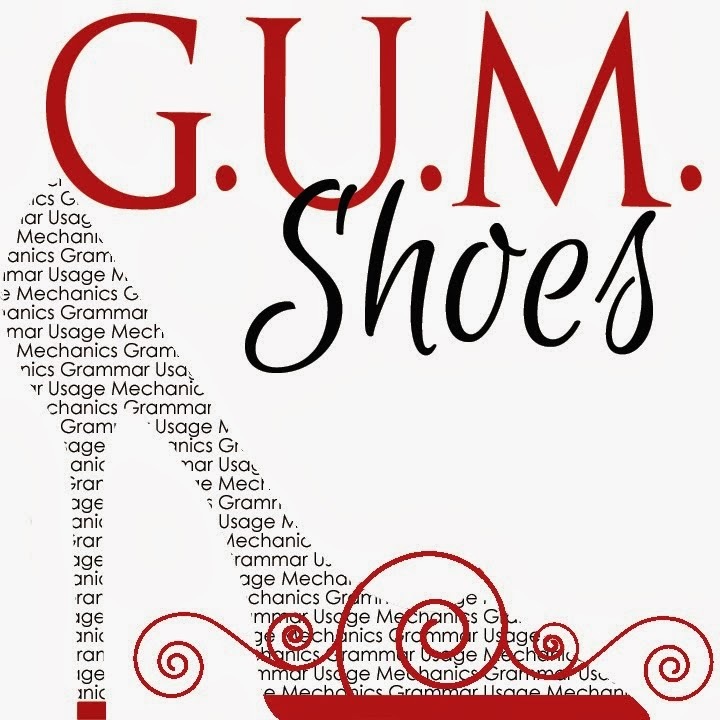 Click HERE to get it for 99 cents! He might just be the Christmas gift she needs to heal. Sarah Nash has no time for romance. She’d been emotionally scarred from her last relationship and has just managed to pay off the mountain of debts she was saddled with. 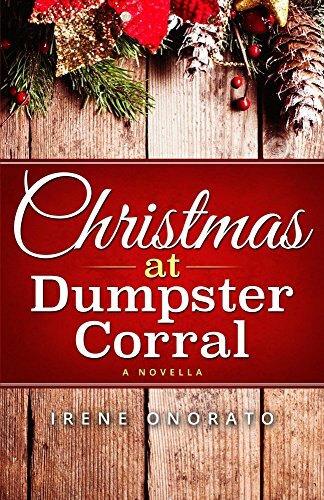 Now all she wants for Christmas is to rediscover Christmas joy—no love in the equation, and what better place than her hometown Dexington where she recalled spending the happiest times of her life. She is determined to stick with her plan and not even a chance encounter with Phillip—billionaire hospital heir and inventor, and the town’s most eligible bachelor—can change her mind. Until she discovers he is the boy she kissed in high school. 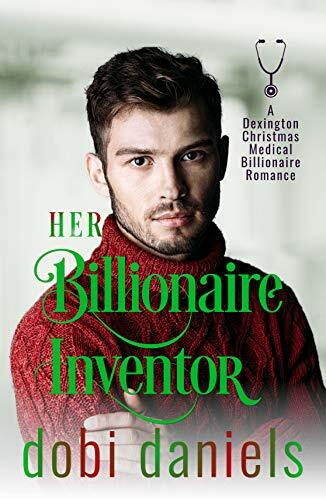 Phillip Dexington is finally about to launch a new medical device after having his last invention stolen by his former girlfriend and sold to his archenemy. He’s determined that nothing must go wrong this time around—which means avoiding a relationship at all costs—and is content with spending Christmas with the children at the orphanage. But when Phillip runs into Sarah Nash, the girl who stole his heart in high school, his world flips upside down. She’s only in town for Christmas, and the time before the launch party is Phillip’s only chance at determining if she is the one. 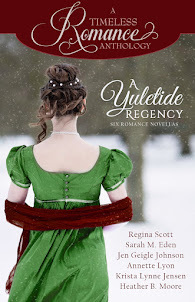 Will they open their hearts to the fullness of Christmas and give love a second chance, or will their trust issues rob them of a happily ever after? 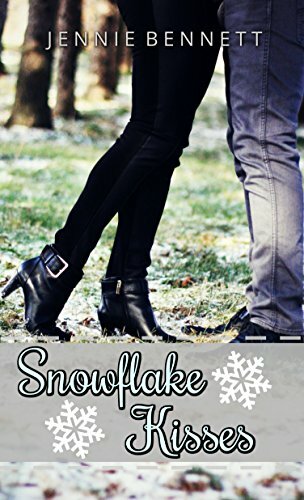 Get this Christmas romance HERE for just 99 cents. They say time changes everything, but I can change time. When I stumbled into a New York City time portal, I was transported to a warehouse fire in 1913 and barely escaped with my life. My rescuer turned out to be a handsome time-traveler, Dante O’Rourke. These days, the Irish cutie is helping me unleash my hidden abilities, introducing me to a world beyond my imagination. But there’s a dark side to time travel, an underbelly of theft, corruption, and greed that threatens to change the past and destroy the present. That’s where the Kairos come in. They’re a secret society and the noble protectorates of time. But the Kairos have enemies; the evil, murderous Vagaries, who are determined to destroy the Kairos and all of their kind. I've just made a foolish mistake, becoming enemy number one. Now I must protect my family at all costs. The Vagaries may try and change the future, but while I live, I won't let them destroy it. 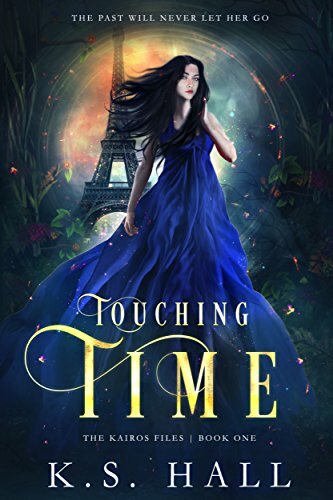 Get this time travel novel for 99 cents!